365 concrete have been the go to Windsor concrete supplier for over 40 years. Originally based in Old Windsor, we have expansive knowledge of the area and our Volumetric trucks are perfect to handle Windsors busy streets and small back roads. 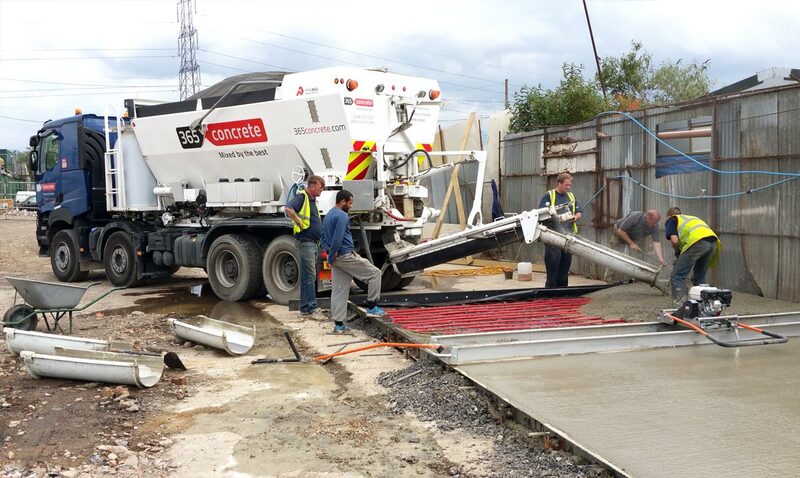 Our Volumetric trucks mix on site, cutting down mess and fuss, and also ensuring you only ever pay for what you use. 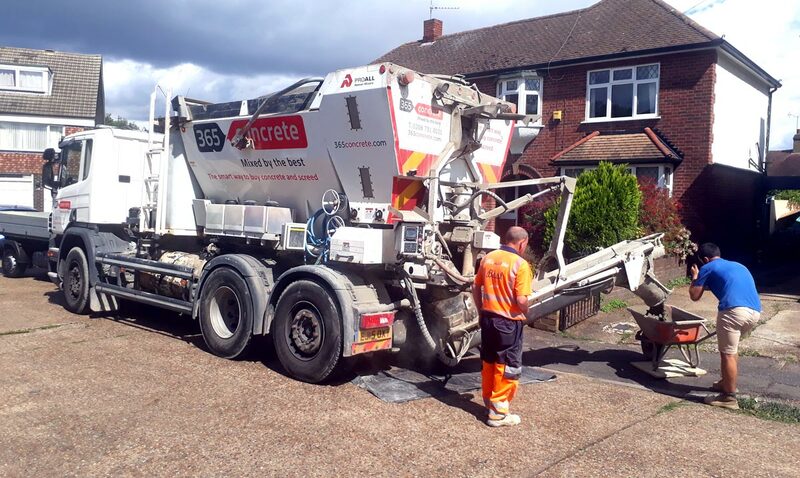 Our drivers are fully trained and are experts in delivering concrete. From flooring to foundations, driveways to roads, we have you covered. We only ever use high grade materials with our concrete and our concrete is mixed to last. 365 Concrete is the only Windsor concrete supplier you will need. 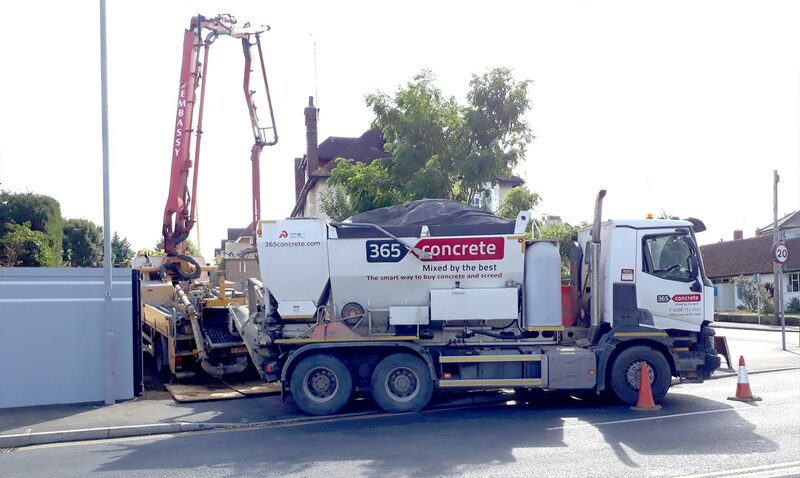 Limited access and hard to reach jobs are also no problem for us as we offer a Concrete Pump Hire service which can cut down on your labour costs.